A walk-in closet is like a small personal room where you can start and end each day. 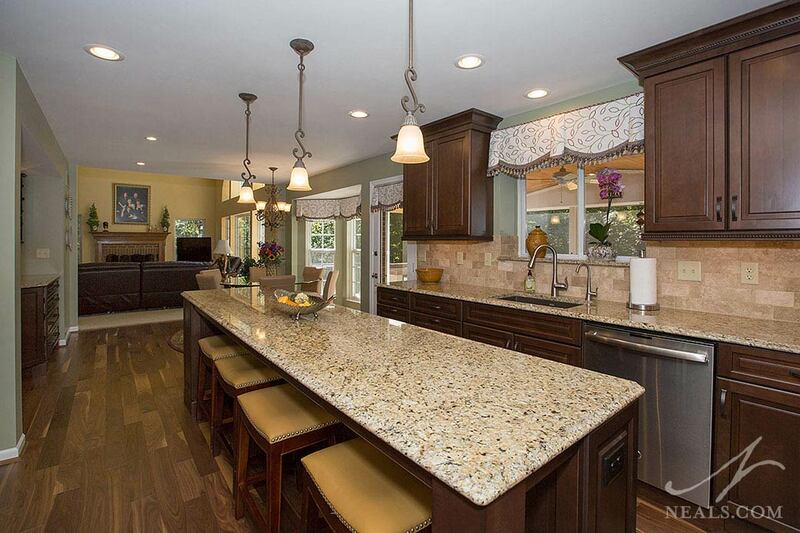 It should be efficient and match your style and needs, but if you're like most people, it's probably cluttered and not quite organized. Closets function at their best when systems are in place that match what you actually have and the way you live. 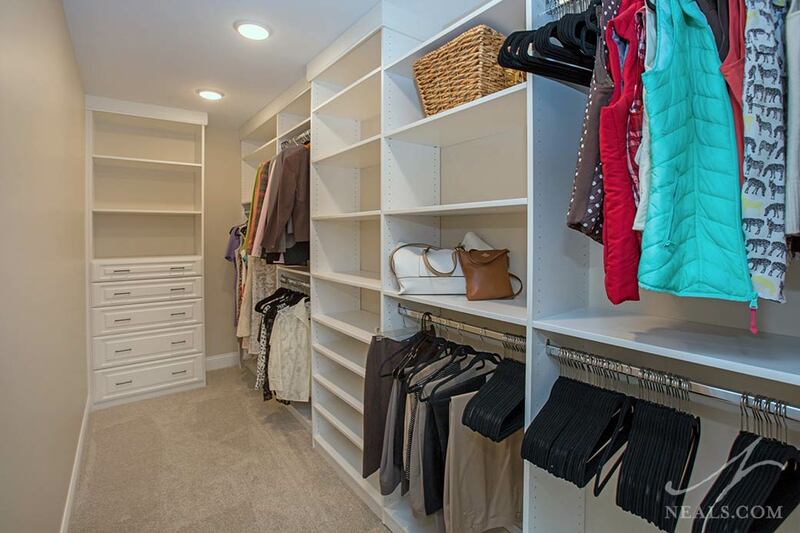 Here are some of our best tips for creating the walk-in closet of your dream. 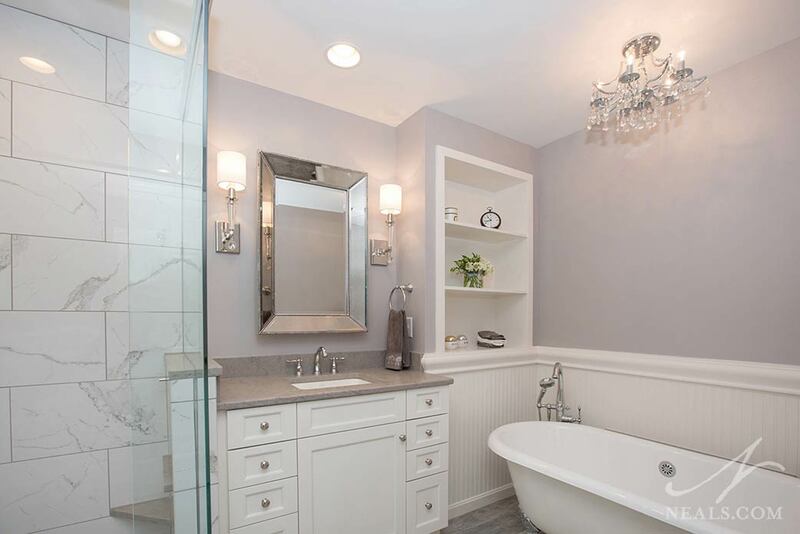 This Indian Hill remodel focused on improving the quality and style of the master bathroom to better reflect the owner's love of chic country design. Treating the two bathroom spaces as one and removing the dated elements helped to create a new space that will suit the home and owners for a long time to come.